Christmas_Envelopes is rated 4.8 out of 5 by 12. Rated 5 out of 5 by ccharlie from Beautiful Angel Design I ordered 300 Envelopes with the angel design, which are a perfect match to my U.S. and Global Christmas letter titled "Angels in the Looking Glass". The envelopes could not be more perfect. Rated 5 out of 5 by VB45 from Perfect! I bought these for my Christmas letters. They are good quality, arrived quickly and are exactly what I wanted. The colors are great. Rated 5 out of 5 by Tom B from Christmas cards Exactly what I wanted! Nice quality !!!!!!!!!!!!!!! Rated 5 out of 5 by kittycat from Envelopes WE are very pleased with our Christmas Envelopes..and they came within days of being ordered! Rated 5 out of 5 by Ho Ho Ho Envelopes from Just as Advertised I needed 350 for my Christmas cards and they were perfect. Rated 3 out of 5 by Dawnb from We're Happy We were so happy with the many options regarding envelopes and were happy with our choice. When the order arrived, we received the wrong envelope however. 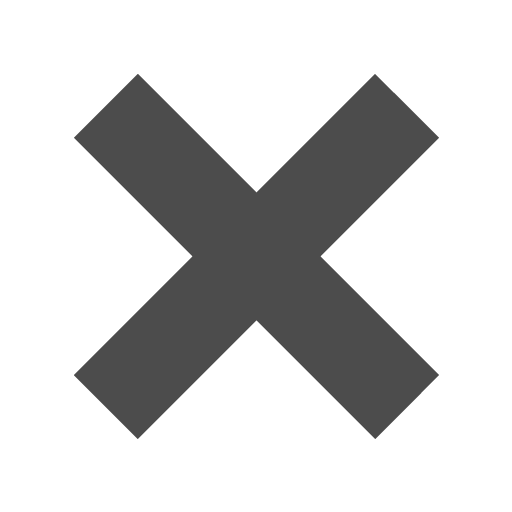 I contacted the company, left a message and did not receive a response. I followed up a few days later, spoke to a nice lady who made the correction and sent out the correct envelopes. All in all, it was a good experience. I feel I should not have had to call them a second time, but ultimately they made it right and we were satisfied. Rated 5 out of 5 by AshleyG from Perfect! Exactly what I was looking for our employee Christmas bonus checks! The cost of 25 envelopes is $4.99. Thank you for your question! These envelopes are 4 1/8 x 9 1/2&quot;. Your cards need to be slightly smaller than 4 1/8&quot; in order to fit in this envelope. Let us know if you have any additional questions! These come 25 per pack. If you order during the week before 5 pm ET, we will ship your order same day! Are these in store in Columbus Indiana ? We do not have any locations in Indiana, but you can order these online or via the phone by calling 1 - 800 - 8010 - JAM. Let us know if you have any additional questions! Is this Angel Envelope available in self-sealing format? Hello! This Angel design Christmas Envelope features a gum closure, which means it will need to be moistened to be sealed. Thanks for the question! Are these peel and seal? They are not. They have a gum closure. So you might have the perfect Christmas card, but you can't seem to find the right christmass envelope to go along with it. Sure, you can get the standard white, but you're really in the Christmas spirit this year...you need christmas envelopes from JAM paper! 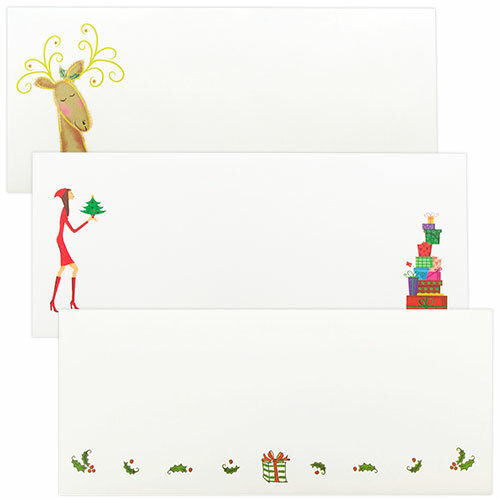 With our Christmas Envelopes, the outside of your Christmas card, gift, or letter will be as festive as it gets. Available in over ten intricate designs, you'll definitely choose one that fits the kind of holiday season you want to portray. Whether you're in search of a beautiful angel or want to keep it traditional with the festive red and white Santa, these decorative envelopes will be the highlight of your recipient's Christmas! There isn't only an adorable animation on the front, but the flap features a matching design! So get in the festive spirit and choose between our christmas envelope designs to highlight what Christmas is really all about: the presents! Christmas Envelopes are available in 11 festive designs and measure in at 4 1/8 x 9 1/2 (also known as a #10 Envelope).